If you take your pooch out by car, the first thing you need to consider is getting a safe dog seat belt harness for them. As that will be a new and interesting environment for pets, they will be very active at car and that might distract the drive. Dog car harnesses including seat belt harness for dog, dog vehicle harness, dog safety harness and so on are suitable for pets to use at car. Produced by premium nylon strap and steel buckle, our dog harness for car is strong enough to face any emergency situations, which can control your beloved pets well and fully prevent them from injury. Our adjustable system is unique and safe. For heavy pets, our best dog harness can control them well and for small pets, our small dog harness will still offer comfortable fit as well. 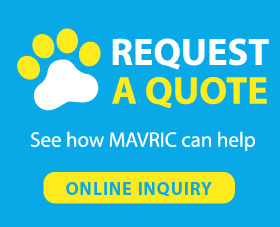 Whatever you need, you can always find the best in Mavric.